Today’s technological advancements have made internet one of the best places out there to promote your automotive business. Numerous Automobile Website Themes & Templates available allow you to put forth your business in a clean, eye-catching, and professional way. This renders credibility and image to your business which in-turn attracts more clients. 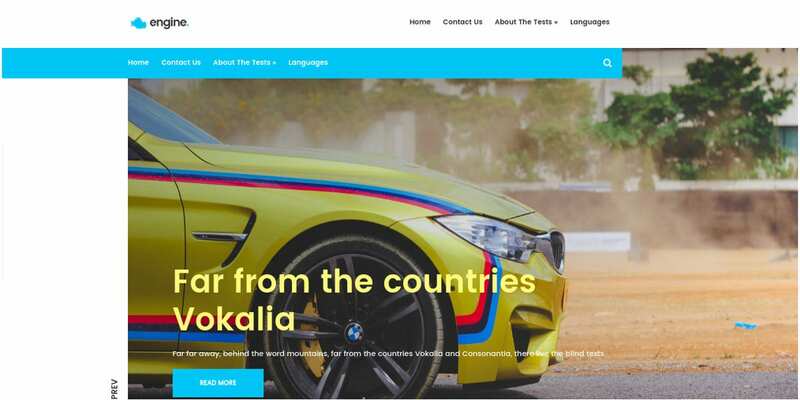 Our collection of automobile themes and templates come with appealing color combinations, backgrounds, content, navigation and images work to impress and convince your visitors. Costing $38, this Bootstrap template has a conservative layout, user-friendly navigation, and powerful functionality. 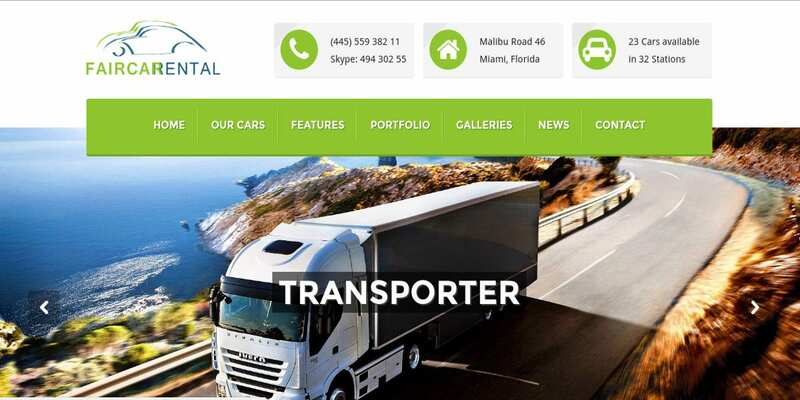 It features Google map, MotoPress slider, WPML ready, MotoPress editor, MegaMenu, parallax, responsiveness, contact form, retina-readiness, etc. 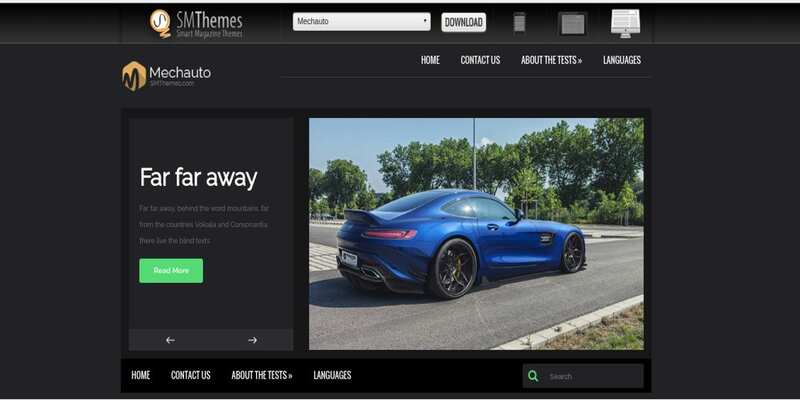 Mechauto is one of the Professional Automotive Car WordPress Templates out there. This free theme features social sharing, custom widgets, responsive layout, custom sliders, shortcodes ready, translation options, anti-spam without captcha, etc. 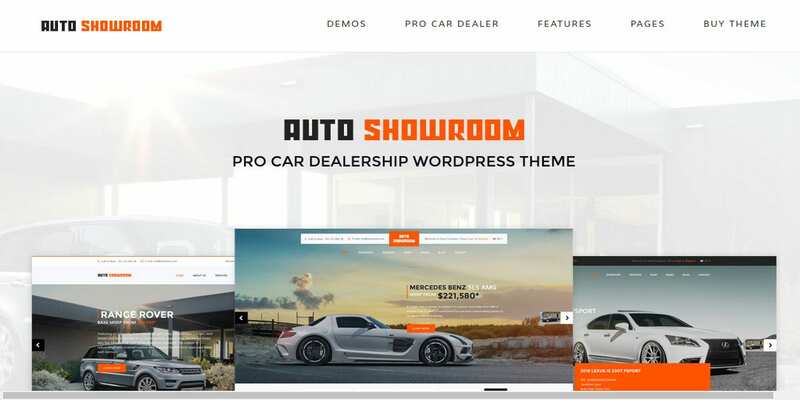 This Car Dealer WordPress Website Theme costs $59 and features filterable listing, 1-click install, inventory management, 3 home variations, unlimited colors, cross-browser compatibility, free Google fonts, contact form, full responsiveness, child theme support, etc. This Free Theme is stylish and well-crafted. It suits news portals, car blogs, online stores, magazines, etc. It features responsiveness, dynamic content loader, translation options, anti-spam without captcha, custom sidebars, etc. 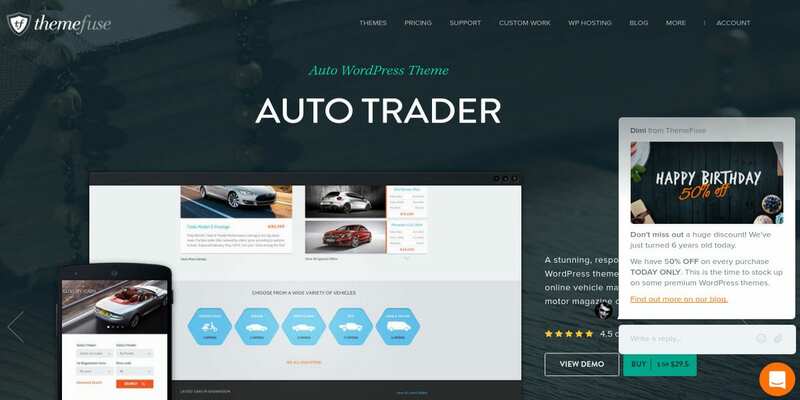 Auto Trader is a responsive, fully customizable, and retina-ready theme for online vehicle sellers and automobile blogs. It has a powerful and easy-to-use interface and 1-click installation. It costs $59. 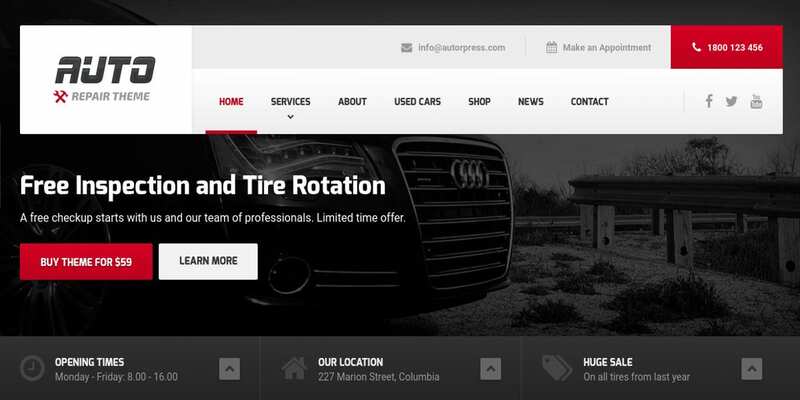 Wheelsberry is a car rental WordPress theme costing $48. It includes content blocks like about, services, locations (Google maps), reviews, etc. It is of high-resolution and features a visual composer, predesigned color schemes, etc. 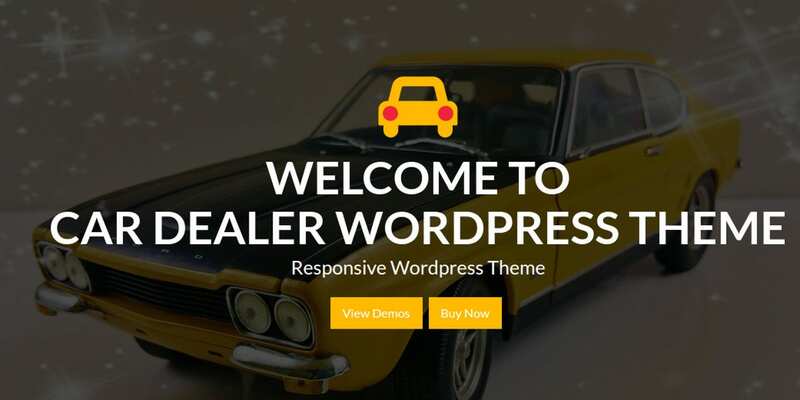 CarsWp is a visually appealing and fully-responsive theme for free download. It features built-in theme options page, SEO readiness, translation readiness, 7+ custom widgets, contact page, cross-browser compatible, etc. 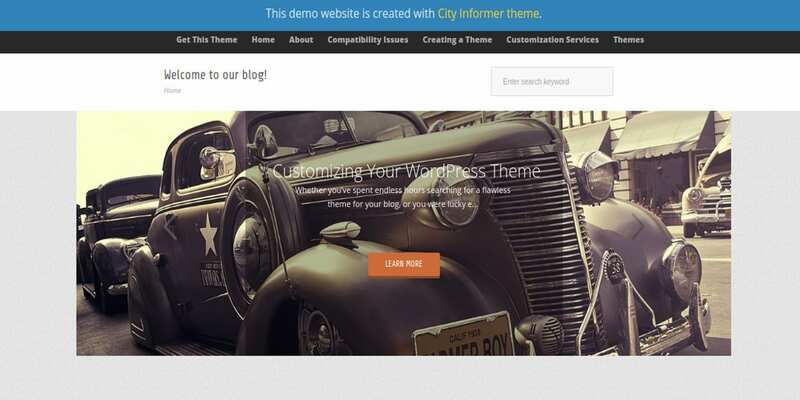 City Informer is a Multi-purpose WordPress Theme available for $2. It is translation-ready, cross-browser compatible, flexible, and feature-rich. It has a fixed layout, animated image slider, two-column design, pagination, threaded comments, etc. This WordPress Theme for mechanics costs $59. it is compatible with popular plugins including WMPL, Visual Composer, and slider revolution. It features high-resolution, widget-readiness, page builder, retina-readiness, multi-linguality, mobile friendliness, etc. 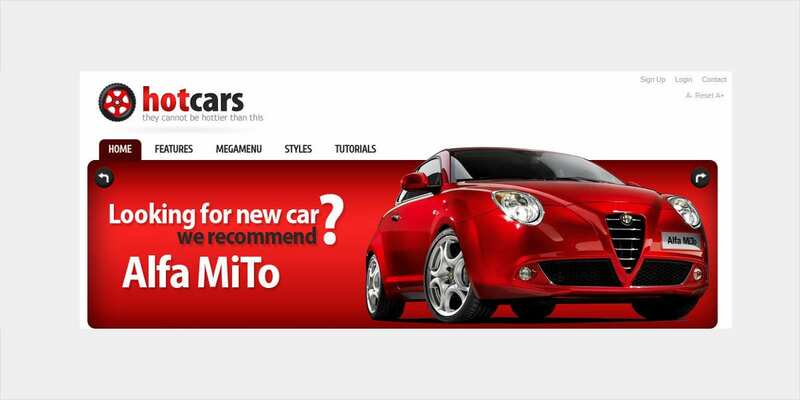 HotCars is a template for auto-moto support and automobile industry. It costs $39 and features cross-browser compatibility, SEO friendliness, dynamic drop-down menu, 3 different styles of widgets, CSS3, etc. Faircar is a simple-to-use and user-friendly car rental theme available for $80. It features a responsive design, SEO readiness, customizable colors and fonts, working booking function, retina-readiness, etc. 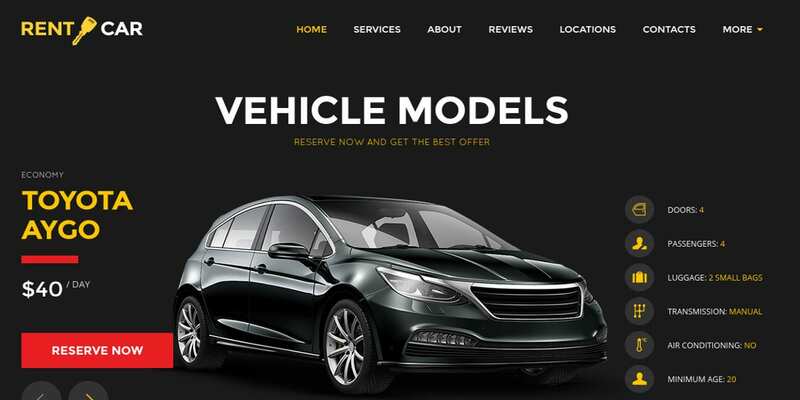 This Car Dealer Theme available for $59 has a minimal and clean design, car listing option, one click demo installation, drag and drop editor, layer slider, and car search widgets. 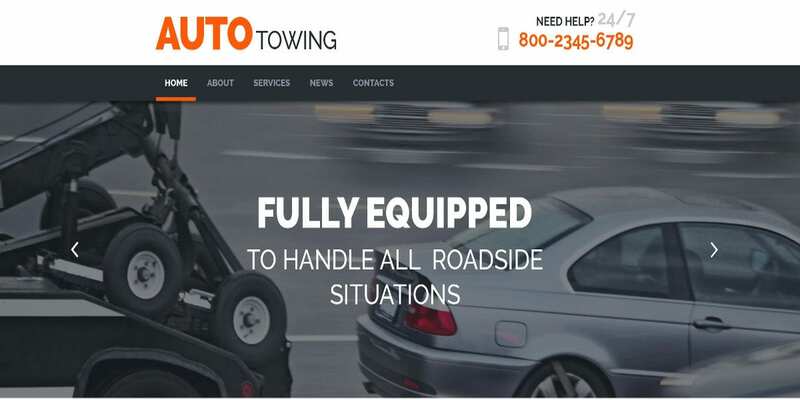 Our collection of automotive and auto repair WordPress Themes suits car blogs, car dealerships, auto repair, car services, oil change stations, auto mechanic, car repair, service stations, auto repair saloons, car cleaning services, etc. Purchase a premium template or simply download a free template to establish your online presence and start gaining online customers!